The robust capability of Evolutionary Algorithms (EAs) to find solutions to difficult problems has permitted them to become the optimization and search techniques of choice for many practical static problems. Despite this success in many different environments, EAs are often prone to failure when subjected to even small changes in the problem. Effective solutions for many real-world engineering and economic problems require systems that adapt to changes over time. 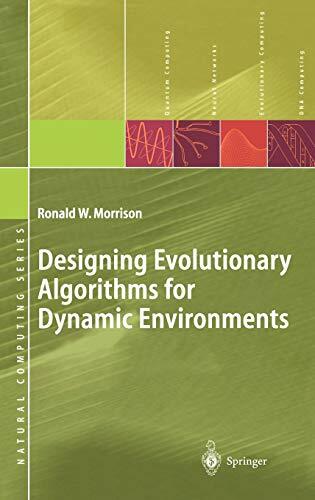 This book addresses the issues involved in the design of EAs that successfully operate in dynamic environments without human intervention, and provides a method for creating EAs for these environments.